Bulletstorm is somewhat of a cult classic, as it was a sleeper hit that came and went, yet had a fanbase eager for more. This apparent eagerness prompted developer People Can Fly to produce a remaster, Bulletstorm: Full Clip Edition, which launched in April 2017. Not much has been said about the unique shooter since then. However, encouraging news came out of gamescom 2018. During an interview with Game Informer, People Can Fly’s CEO, Sebastian Wojciechowski, spoke of Bulletstorm: Full Clip Edition’s impressive performance on the market. We felt like it was a good opportunity to bring this title to back then ‘next-gen’ consoles, and kind of see how this game would be accepted by gamers. It went really, really well… it is kind of proving that we should do something about this IP going forward. Due to the studio’s independence and it owning the rights to Bulletstorm, People Can Fly had the freedom to do as it pleased. Presently, the team is developing an untitled, AAA shooter with Square Enix acting as the publisher, but the studio isn’t turning its back on Bulletstorm just yet. 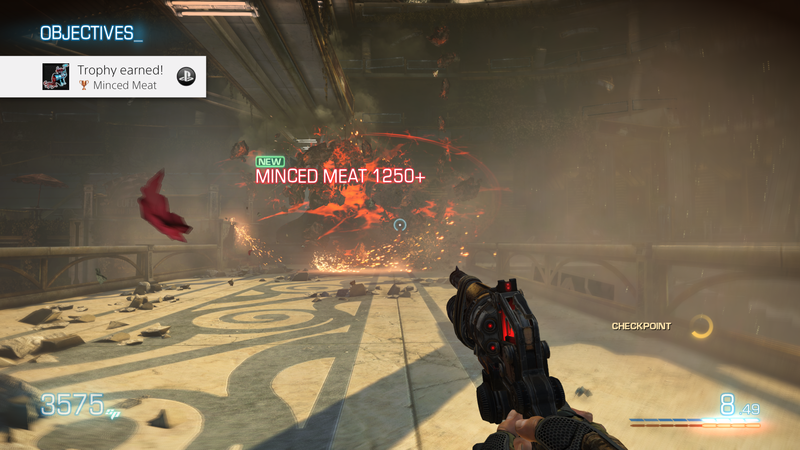 Around the time of Bulletstorm: Full Clip Edition’s release, a statement from the developer explained that the remaster’s sales performance would determine whether or not People Can Fly developed another entry. It sounds as though such a venture could come to pass, but the wait to know for sure will most assuredly be a long one.